We have very small groups: from when children are 3 years of age until they reach advanced level there is a maximum of 3 children per group; at advanced level there is only 4 per group. The only time we have bigger groups is for under 3's, squads and adult lessons when having more people is actually an advantage and leads to a better atmosphere and experience for the participants without affecting the quality of what they are learning. 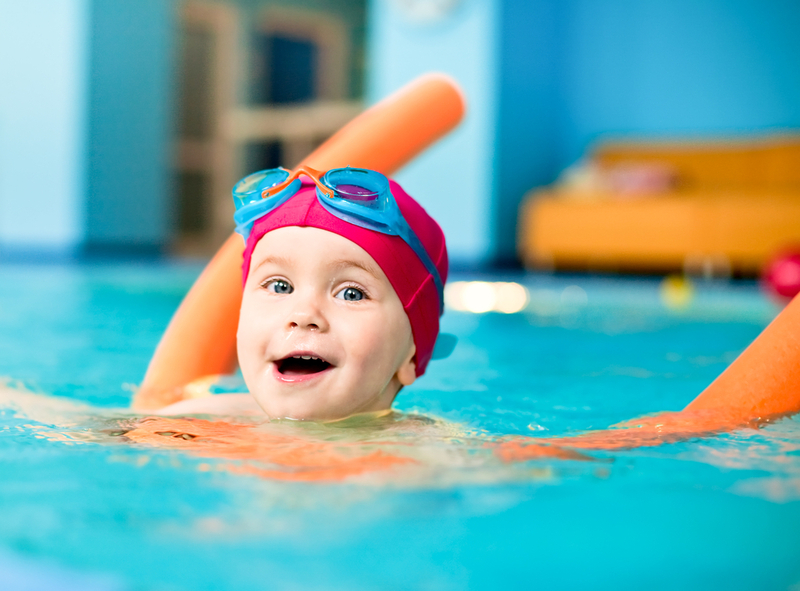 Teachers are in the water with the children from 3 years of age until they reach advanced level. Beginners and intermediates work on their technique over relatively short distances. Like any bad habit, it is harder to stop the more ingrained it is. 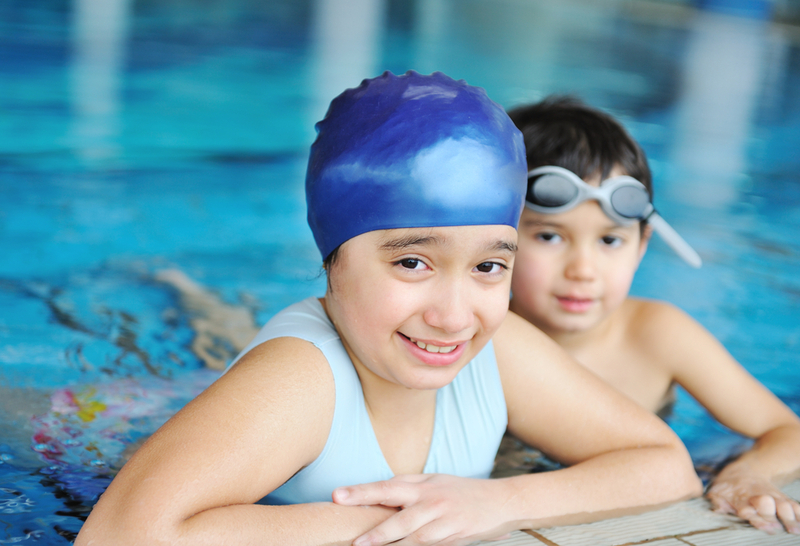 Swimming distances with poor technique creates a vicious circle: the child tires because of their poor technique, the technique worsens, it becomes harder to correct and so on. 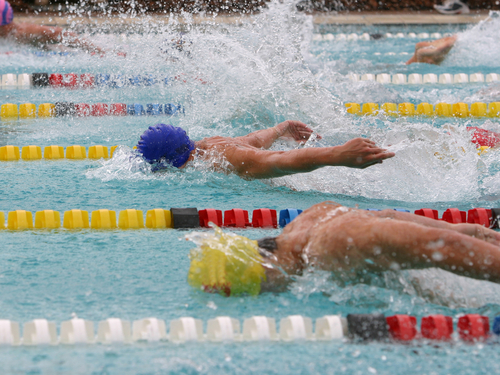 Breast stroke is one of the most technical strokes and requires a different technique to front and back crawl. We do not teach this until children reach the Intermediate stage, allowing them firstly to master the two fundamental strokes of front and back crawl . Distance badges are awarded for how far a child can swim with good technique, not how far they can keep swimming for. This allows us to group the children most effectively for teaching.